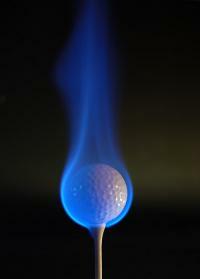 Found an interesting product on lostgolfballs.com the other day - Titleist Pro V1 Test Golf Balls. The product description states "Mint condition golf balls from product development. Same as Original 2018 Pro V1 golf balls. 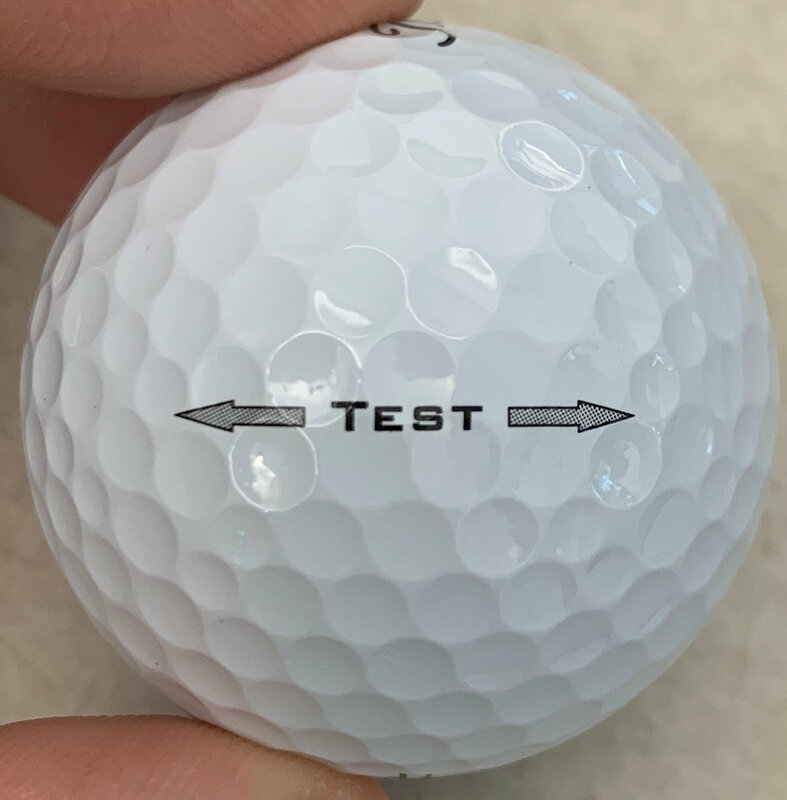 Only have an additional "TEST" printed on one pole of the ball". I was skeptical but ordered a few dozen anyway and wanted to share what the inside looks like after cutting one open (pictures attached). I've yet to play with them so I can't comment on performance / feel, but the internals look identical to a regular 2017 Pro V1. 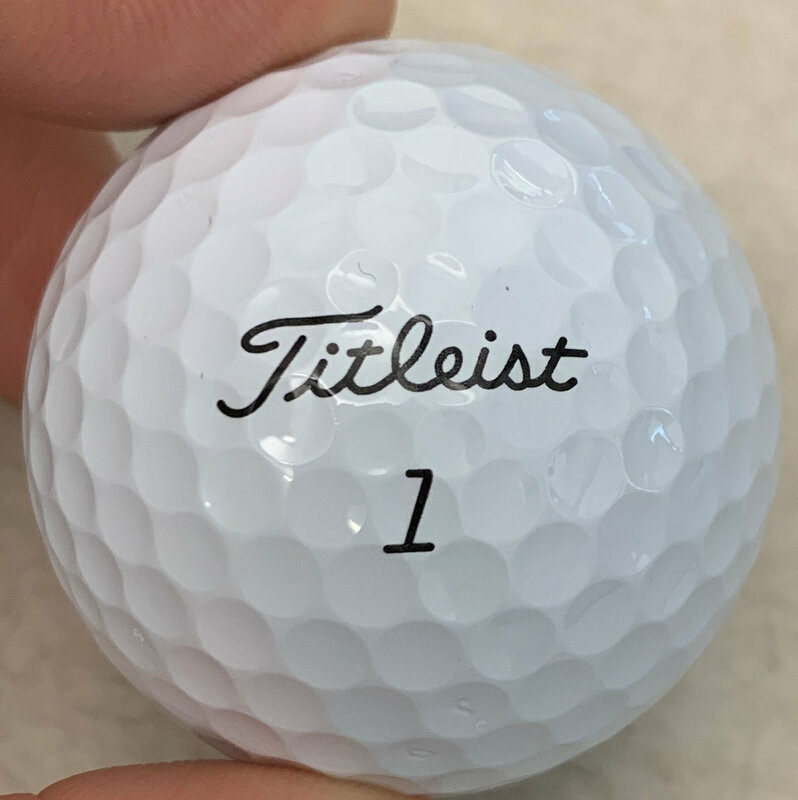 Those are the prelaunch test balls that Titleist sends out to Team Titleist members for feedback a few months before each new generation release. 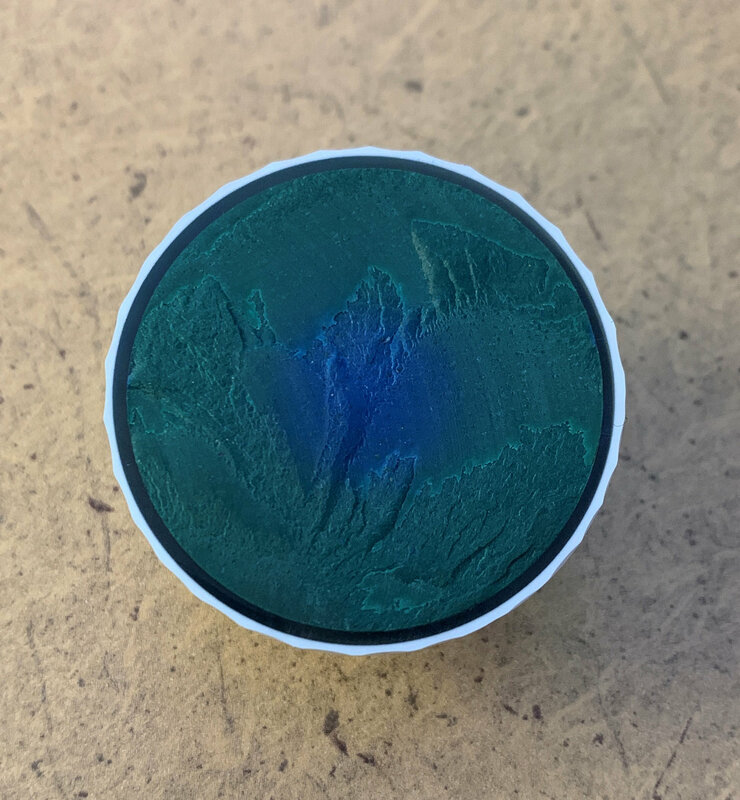 I personally received these both in 2014 and 2016 with that same stamp but the color of the core in your pic looks to be the 2017 model. It might be nitpicking however there is no such animal as "Original 2018 Pro V1" golf balls. Titleist releases new Pro V1/Pro V1X balls every two years. There is the 2017 Pro V1/V1X line and now the 2019 Pro V1/V1X line. Incorrect description from LGB. No surprise there.